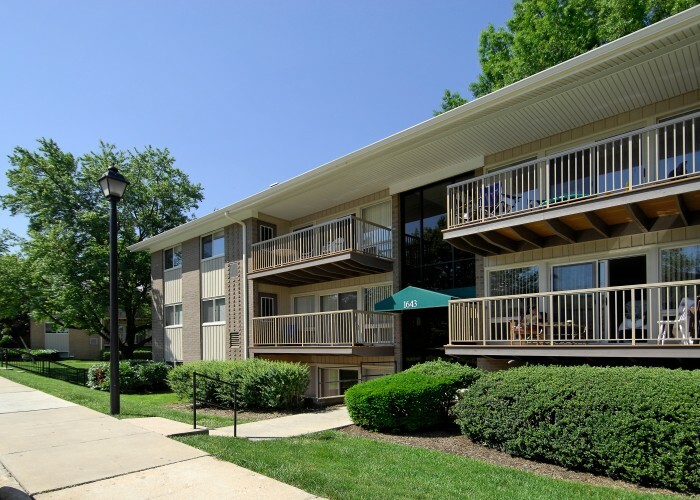 Apartments for rent in Rockville, Maryland offer the best of the Baltimore-Washington Metropolitan area. 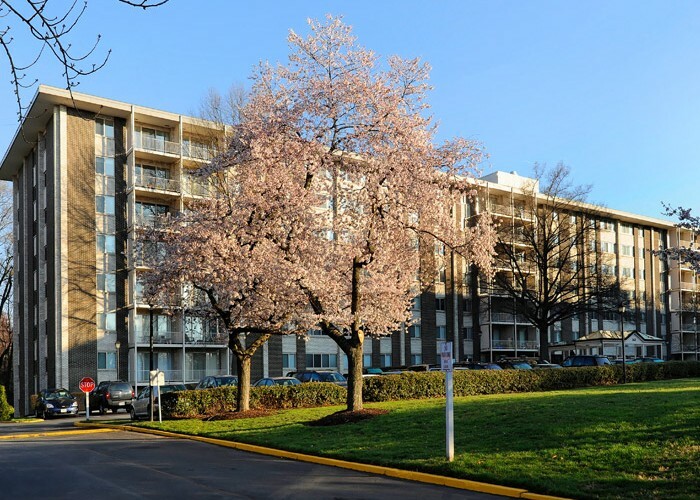 Living in this neighborhood, located in Montgomery County, MD, offers the conveniences of Washington, D.C. life with the comforts of a community feel. The Rockville Town Center provides residents a unique experience with locally owned shopping and dining options. Community events such as farmer’s markets, concert series, and parades unite the residents of Rockville. As a part of the Interstate 270 Technology Corridor, Rockville, MD is home to valued employees of various software and biotechnology companies as well as federal government institutions, such as NIST and NIH. The Washington Metro and Amtrak rails both provide convenient access to popular Washington, D.C. destinations.